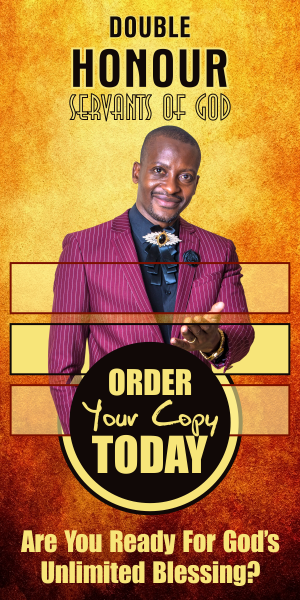 Apostle Pride Sibiya's Prayer For You! 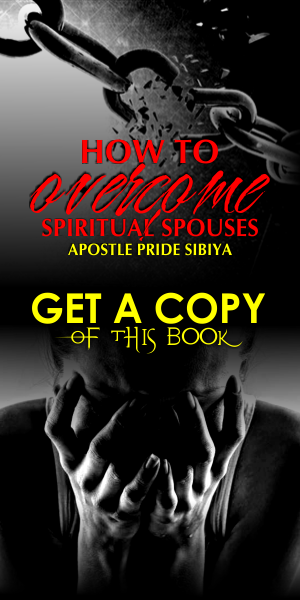 Home Apostolic Prayers Prayer Apostle Pride Sibiya's Prayer For You! 'Lord I pray for my reader right now. I pray for the blessing of god upon them, the blessing of fearing you and not losing focus of the Lord in the festivities of this season. Always remind them of the reason of the season, Jesus Christ! Lord may you protect them from all the accidents of life. I declare and decree protection as they travel. may the Angel of God that stands with me cover them. I speak and declare better, better, better in Jesus' name! May there be a shift from now! In Jesus'name I have prayed! If you love your friend the best is to share a prayer with them. LIKE, AGREE, COMMENT and SHARE!